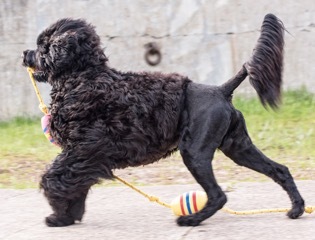 CH Maritimo's Fly The W "Clark"
Sire: GCH CH Bayswater's Bodacious Brio CD, BN, RN, OA, OAJ, OF, TKN, TT, NW2, CWDX, CGC "Brio" X Maritimo's Beautiful Disaster "Mira"
​well on his way to completing his Grand Championship. He is owned and loved by Stan & Milarie Rude and Patty Johnson. 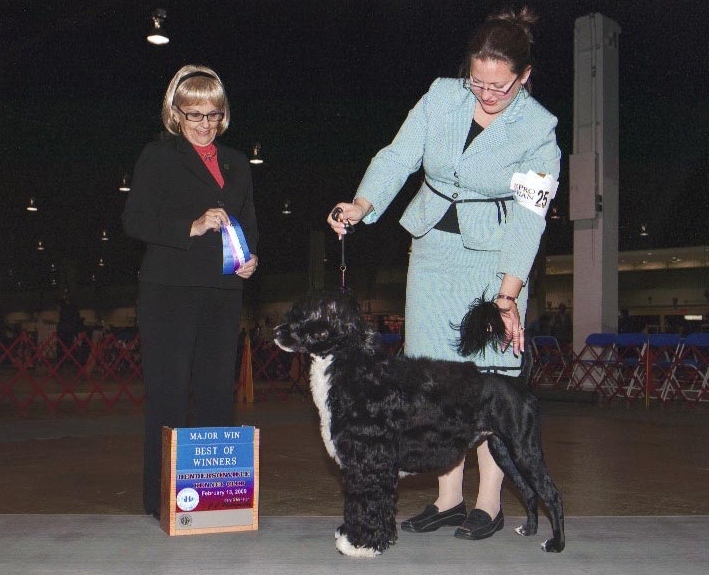 Congratulations To GCH CH Maritimo Rafaga BrillanteVCD1 OA OAJ OF RA WWD SROM! Barbara and Don Niemann. We are so proud of you! Rafa is from our 2013 Baccus X Skye litter. Congratulations to Kelli Clark for owner-handling Harlowe to her Championship! CH. Maritimo's One N Only Olivia "Livy"
of Chicago show under Judge Annie Clark. CH. 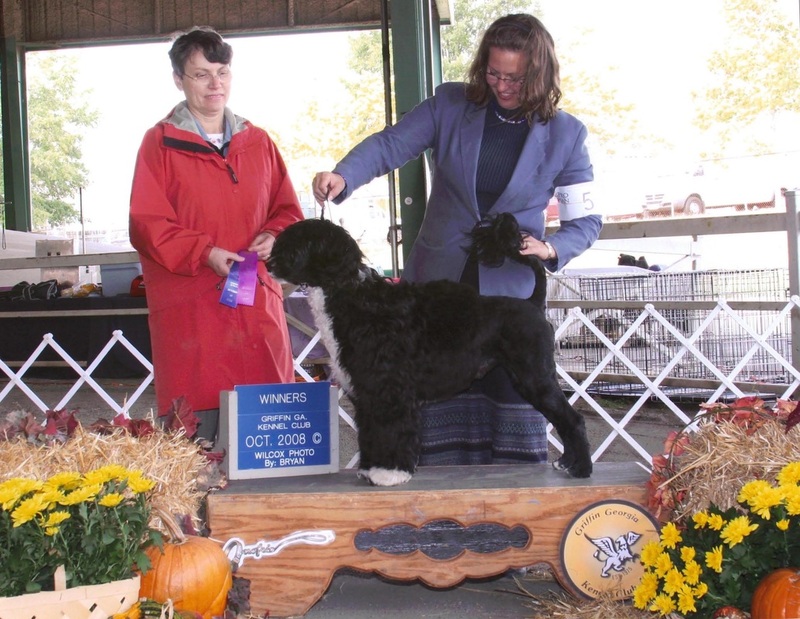 Maritimo's Bella Noche, "Zoey"
Our first Maritimo-bred champion, she finished her confirmation championship in July '07 with a 4-point major! Zoey is loved and owned by Rob and Diane McNamee. CH. Maritimo's Clash City Rocker, "Clash"
Clash became a champion at barely 10 months old, taking both of his majors out of the 9-12mo puppy class. CH. 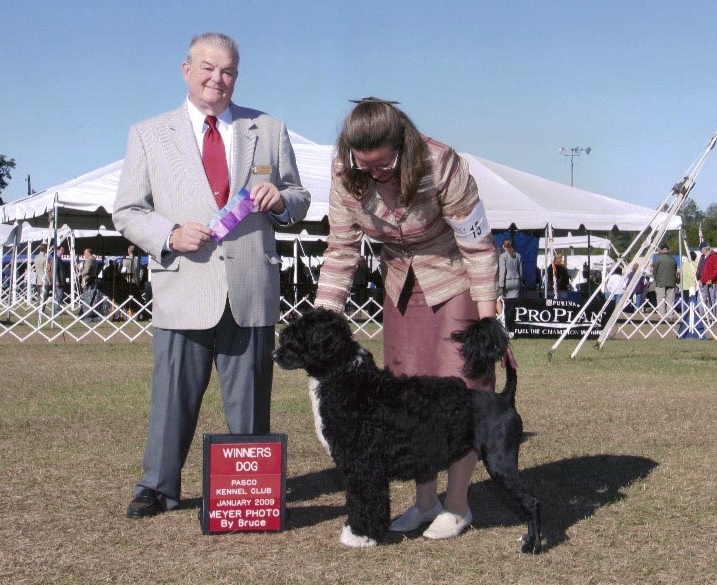 Maritimo's Peabody CWDX, "Parker"
GCH. Maritimo's Manahattan's Eastside Skyline CGC, "Skylar"
Skylar is owned and loved by Kelli Clark of Atlanta, Georgia. NEW CH Maritimo's Reggio Red, "Reggie"
NEW CH Maritimo Rafaga Brillante, "Rafa"
Rafa went BOB for 4 GCH Majors in his first cluster as a Champion!!!! !